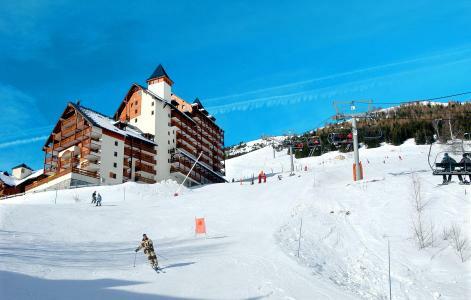 In the heart of the large skiing area of Les Deux Alpes, one of the best-known, the Hotel Ibiza*** with its spa and all-inclusive formula offers best value for money. The Hotel Ibiza*** lies at the end of the valley, not far from the resort centre and with an unbeatable view over the peaks of the Ecrins National Park. The hotel Ibiza*** is only 300m from the lifts which can be accessed via our free private shuttle bus. 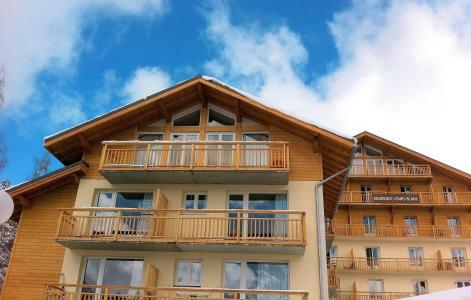 The residence Edelweiss is situated in the centre of the resort Les 2 Alpes, Alps, France, at the foot of the ski lifts and at the departure of the artificial snow covered pistes. It was entirely renovated in 2006 and offers interior comfort with apartments (T1 to T3) designed to accommodate between 2 to 8 people. The accommodations in this residence in Les 2 Alpes, Alps, France have beautiful terraces offering exceptional sunshine and a view over the mountain of Ecrins. 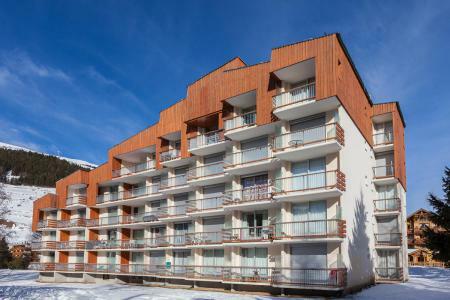 The Residence l'Ours Blanc is a six storey building divided into 66 apartments, located in the centre of Les 2 Alpes. The residence is at the foot of the ski slopes and the shuttle service to other areas stops 200 m away. All guests have access to the indoor heated swimming pool, gym and relaxation area. By paying a supplement you can also access the sauna, steam room, ski room and laundry. The residence Au Coeur des Ours is situated in the ski resort of Les 2 Alpes in Isere at the foot of the slopes and ski lifts. The residence comprises of 31 comfortable apartments spread over 2 chalets, with luxury facilities. 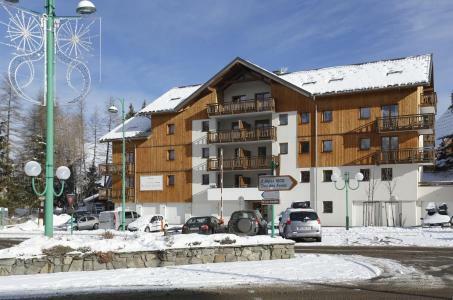 The shops and the ski school are with proximity to the residence, 200m away, a lift is available. The Residence Champamé is at the edge of Les 2 Alpes near some shops and 75 m from the Belle Etoile chair lift and the lift to Champamé. The ski school meeting point is also near by. The residence has its own car park, a ski room and a lift. 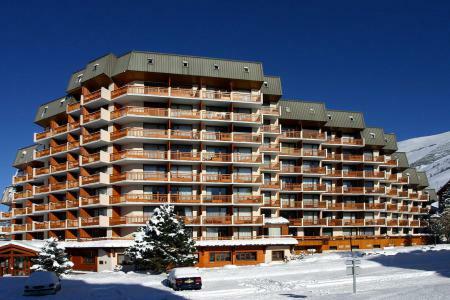 The Residence Meijotel Centaines is situated near the centre of the ski resort of Les 2 Alpes 1650. All apartments have a south facing view, and a breath-taking view over the Massif de la Muzelle. The Jandri Express gondola is located close to the residence, as well as the Ski School meetiing point, amenities and services of the resort. 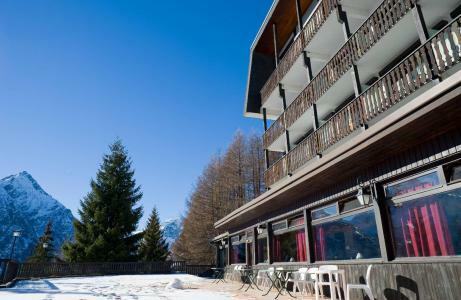 The ski in, ski out residence Côte Brune is located nearby the Jandry Express and has a private outdoor parking. 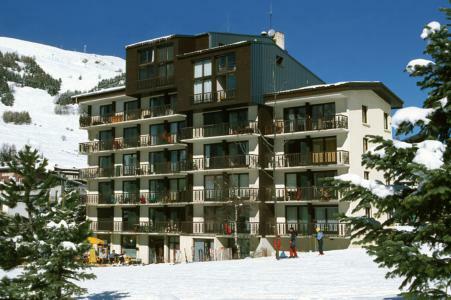 Located in the centre of the resort it is close to the shops and the ski school meeting place. The building has a lift and a ski locker.